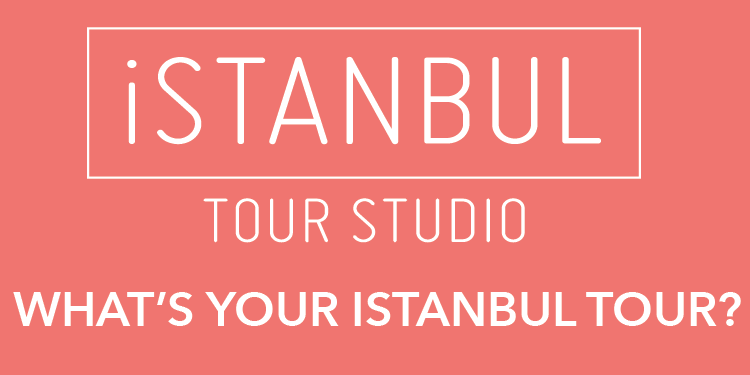 Inspiring ideas for short breaks, from a shopping festival in Istanbul to a new installation in Brontë country. 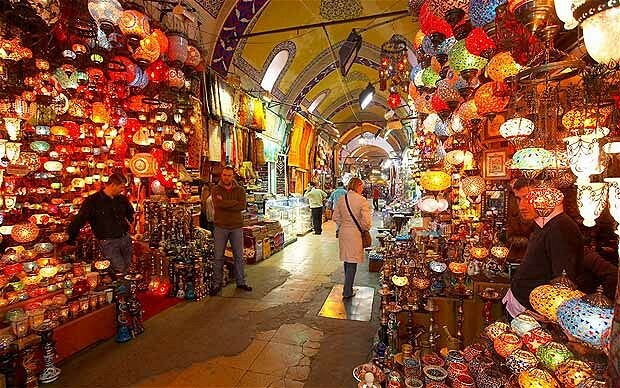 The first Istanbul shopping festival is under way and will continue until April 26. Events include street shows, concerts and games, which take place everywhere from the Grand Bazaar to backstreet boutiques and upmarket malls. There is late shopping for the duration of the festival (until 11pm on many nights).